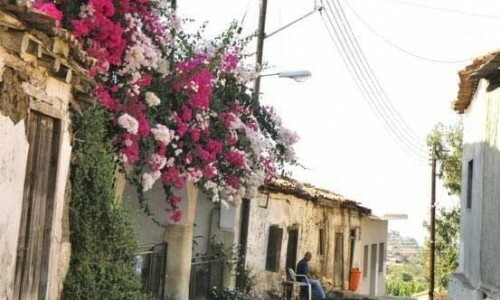 Agia Marina Xyliatou, the small and beautiful village in the district of Nicosia is about 40 kilometres away from the capital. 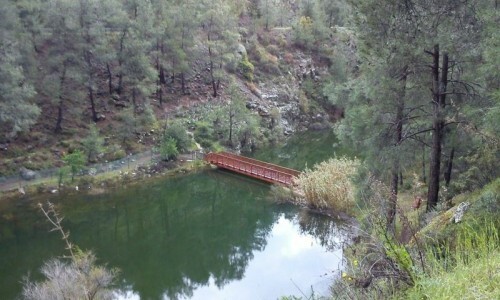 It is built at the the foot of the Troodos mountain at an altitude of 450 metres above the sea level. 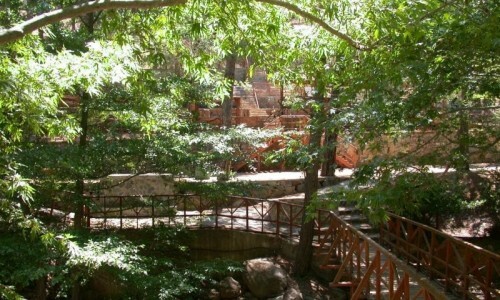 At a one kilometre distance from the village towards the south, is the green and beautiful forest “Adelfoi”. The village is blessed by nature with a great view. From there anyone can look at the green valley and the blue sea of Morphou, Nicosia and the Pentadaktylos mountain range. 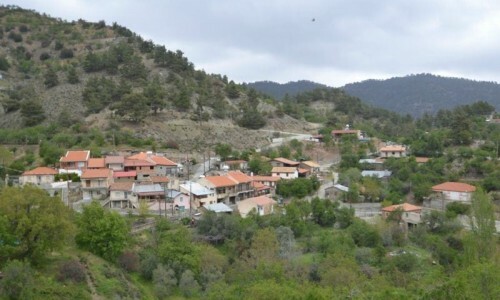 Towards the southwest is the beautiful Troodos mountain range, with the most imposing mountain peak of Madari. The community neighbours with the villages Xyliatos (3 km ) , Kato Moni (3 km) , Orounda (5km) , Vyzakia (4km) , Potami (5 km) , Peristerona (10 km) , Mitsero (6km) , Lagoudera (13 km) , Saranti (13 km) and Nikitari (6km). The village has met a steady increase of its population for over a century. From 74 residents in 1881 the population has increased to 204 in 1901, to 342 in 1921, to 418 in 1946, to 516 in 1960 , to 546 in 1973 and to 605 in 1982. During the last inventory in 2001, the residents of the community were 628. 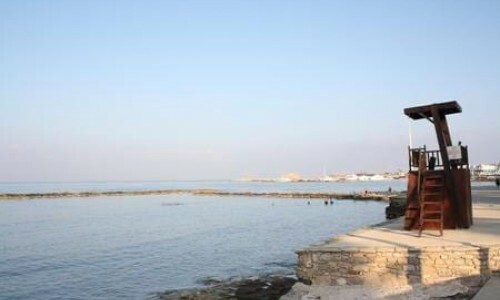 Despite the great distance from Nicosia, Agia Marina still resists urbanization. The residents in the community still occupy themselves with the cultivation of the land. 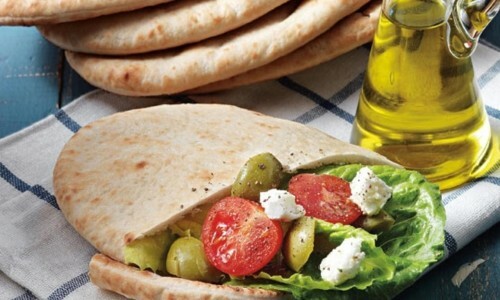 The main products which the village produces are almonds, some wheat, lentils, some vineyards and olives. 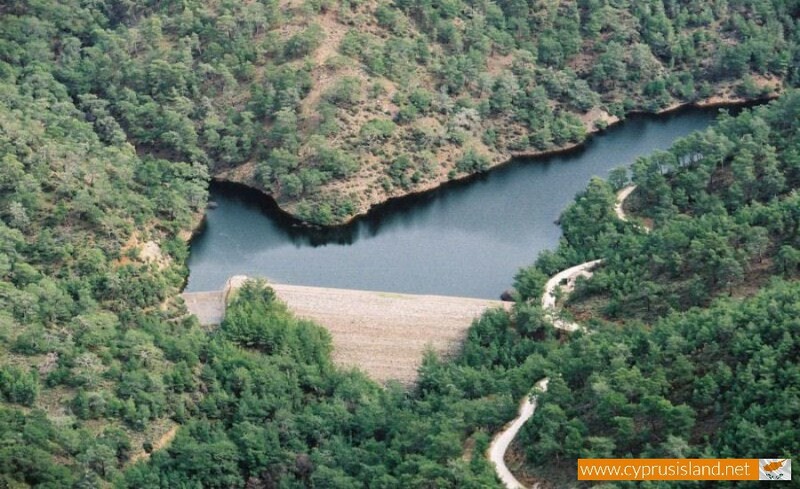 After the creation of the Xyliatou damn, many fruit trees were also produced. Livestock has also developed due to the sheep and goats. 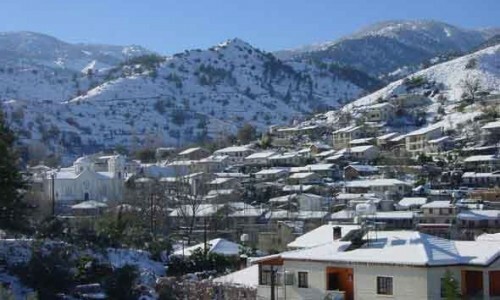 The village was named Agia Marina in honour of Agia Marina. 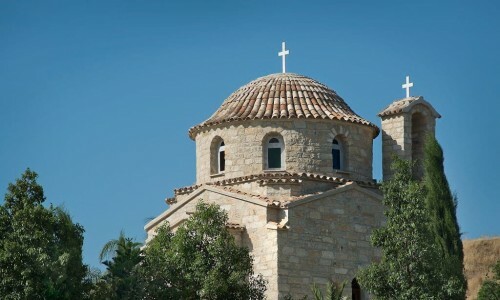 The respect of all Cypriots towards Agia Marina can be seen from the 110 churches which are dedicated to her. 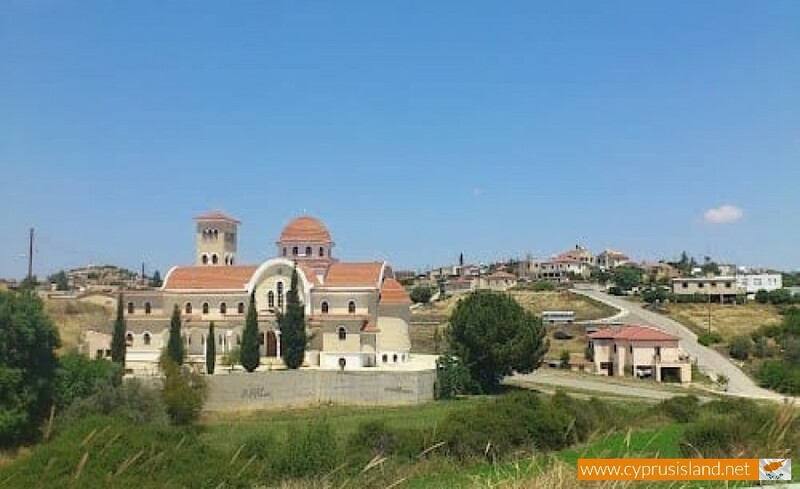 In Cyprus there are four villages with the name Agia Marina. 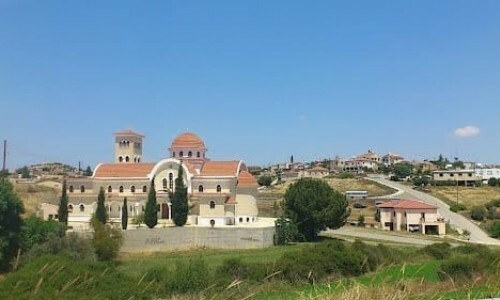 These villages are: Agia Marina near the village Xyliatos, the other one is near Skilloura with Maronite residents, and two in the Paphos district. 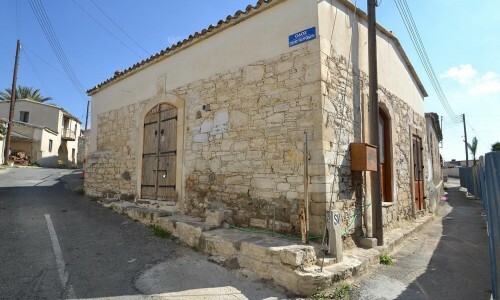 One is in the area of the village Kelokedara known as Agia Marina Kelokedaron and the other one is in the area of Chrysochous, and is named Agia Marina Chrysochous. 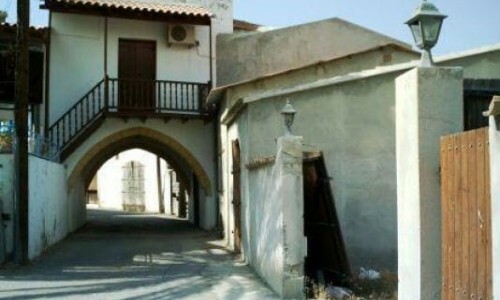 Until the first decades of the 20th century, the village was known as Agia Marina Nikitari. With the creation of the post office the British used the name Agia Marina Xyliatou permanently in order to separate it from the others. The community as it seems operates as a habitat from the prehistoric period. Water springs, caves tombs, rust from copper and other evidence show that there was human presence in the area. 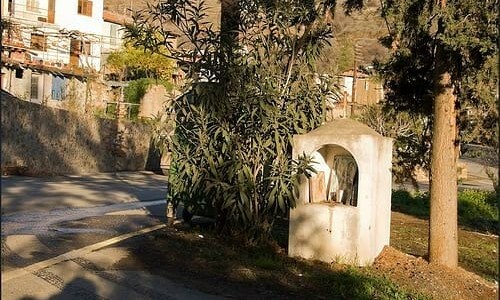 The first basic evidence of the antiquity of the village, is the spring which water came from until the first decades of the 20th century. This spring exists today and is the Agiasma of Agia Marina. 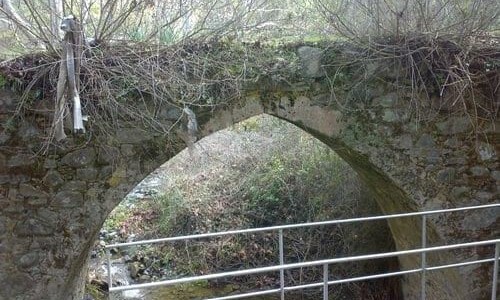 In the area “Maratheftika” which is very close to the village, ancient tombs and caves were found. These tombs were raided during periods. From the information which exists, the tomb robbers discovered many ancient gold coins, gold leaves and small metallic coins. 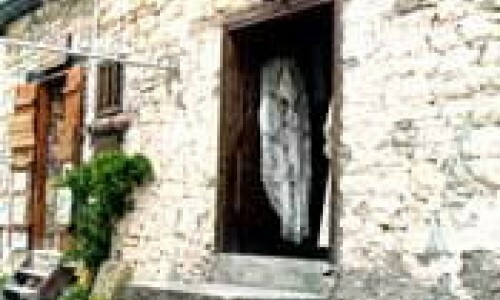 This fact brings us to the conclusion that the village was habited from the ancient or roman era. 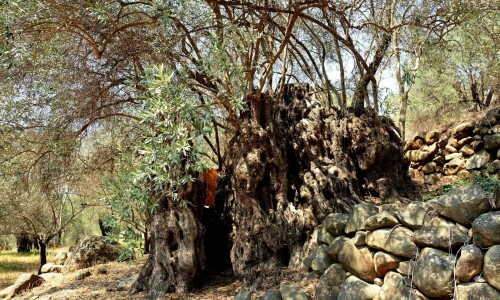 In various areas of the village there are olive trees until today. In the location”Mavrovouni” which is two kilometres east of the village, there are important remaind of copper rust which are evident. 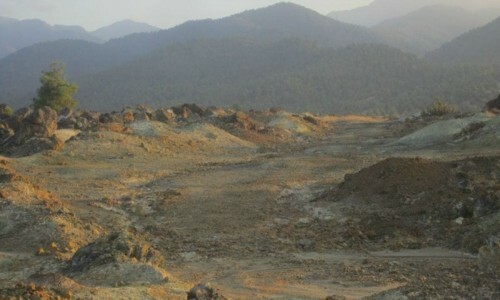 Also in the location “Agios Kyriakos” to the west of the village there is a pile of rust. In the map of Cyprus, “Cyprus Insula” which was published by Abraham Ortelius during May 1957, the community is written as S.Marina. This is the oldest well known map in the area during the ruling of the Venetians.